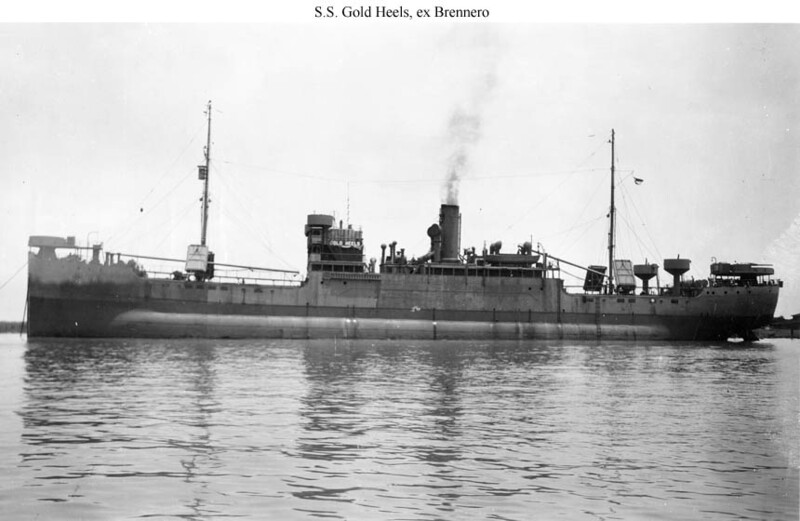 84k SS Gold Heels at anchor circa 1942-1943. location unknown. 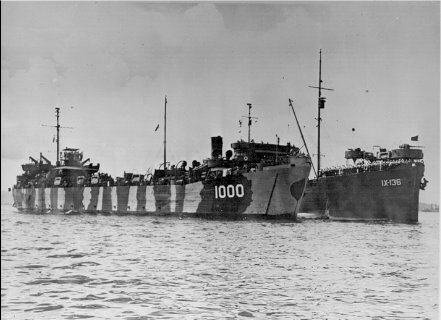 Note the experimental Pugliese underwater side protection system fitted to her during construction is conspicuous in the form of large external bulges. 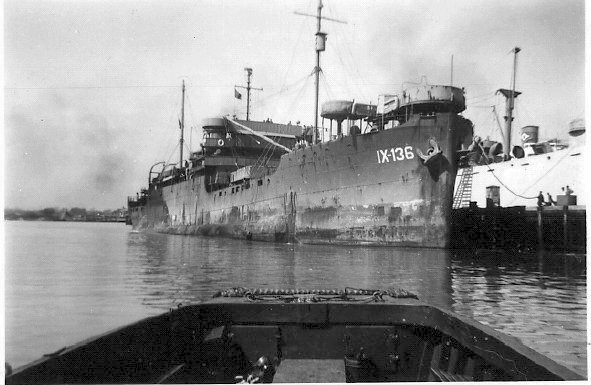 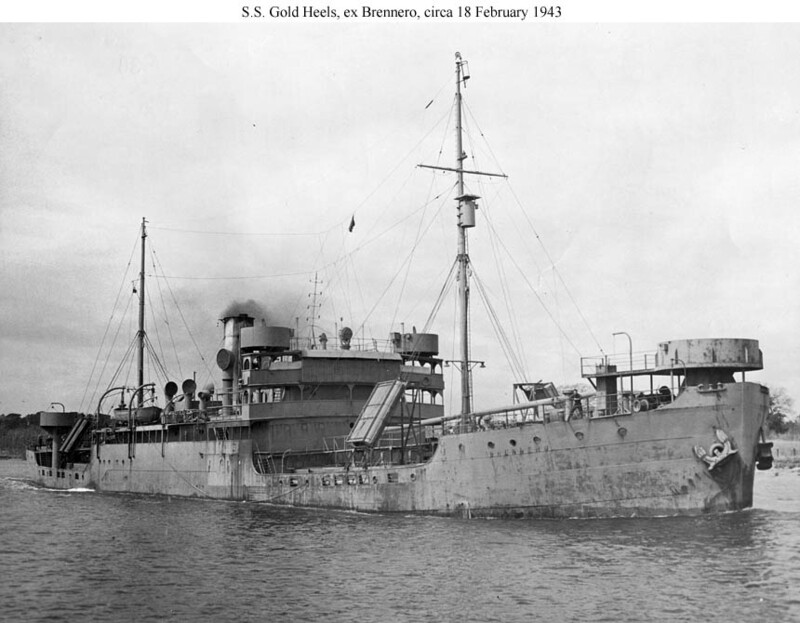 104k SS Gold Heels (ex-SS Brennero) under way in port, 18 February 1943. 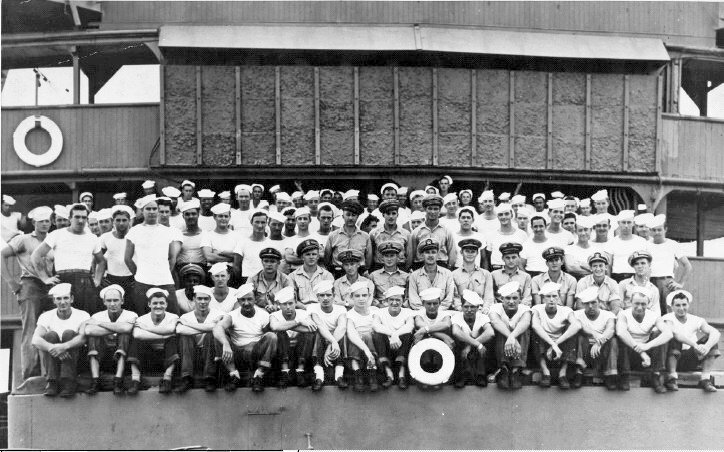 This ship became USS Carondelet (IX-136) in 1944.